In 1930, John W. Campbell started a little magazine called Astounding. 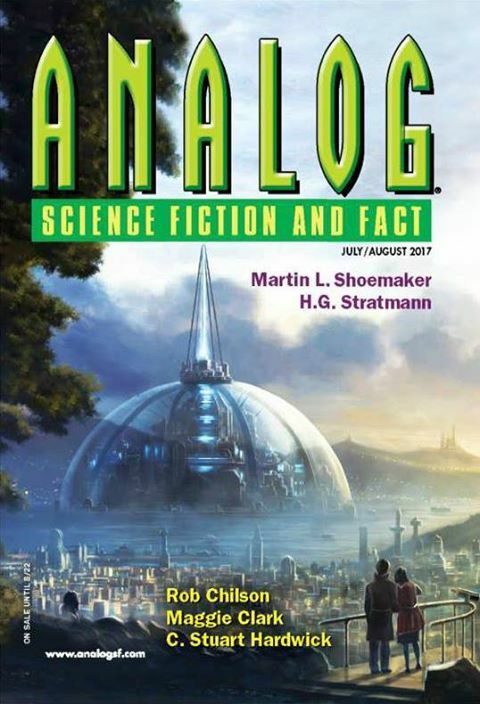 It went on to become the premier SF magazine with stories by Heinlein, Asimov, Clements, Pohl, and practically all the other big names in the field. Renamed Analog in 1960, it continues to set standards today. I am beyond thrilled to have a story in the July/August issue. 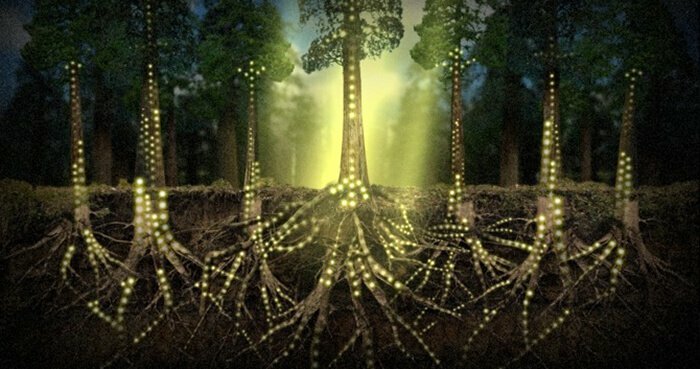 “Clarity of Signal” is about research on an alien world, interpersonal communication, and ecosystem bioenergy. You can find it here.